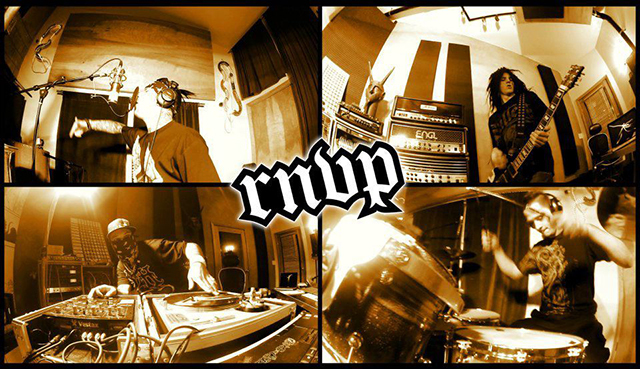 In 2012 Rien ne va plus went to Hollywood to record their new cd with the grammy-nominated producer Ulrich Wild, who worked with such bands as: Pantera, Limp Bizkit, Deftones, White Zombie and Static-X. 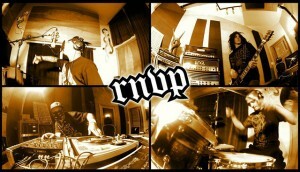 Rien ne va plus were supported with features by Shifty Shellshock (Crazy Town), Tony Campos (Soulfly, ex-Static-X)ñ who even played the bass on the whole album, Zoltan Farkas (Ektomorf), and Steven Medina Hufsteter (Tito & Tarantula). So, while the songs are now in mixing process, Rien ne va plus is looking forward to getting things started! © MMX, Hollywood Music. All Rights Reserved.